Turn your passion for content into reality and do wonders. Design, enrich, and publish stunning and cost-effective consumer magazines. Consumer magazine is the right pick for targeting a wider audience with multiple interests. Deliver valuable content in an interactive manner to gain potential customers and retain the existing ones. Publish daily, weekly, or monthly periodicals for general population over a wide range of topics including life, fashion, culture, politics, or any other preferred niche. Choose to design over a wide variety of templates, quickly convert a PDF or start from scratch – it’s entirely your call. Using the proven mag+ creation tools, add worth to content in the form of interactive features and great user experience. Seamlessly embed audio, video, slideshow, 360-degree view, and much more to your apps. Effectively track app performance using analytics services, send notifications, and receive feedback. Generate big revenues using in-app purchases, showing ads, and subscription methods. In addition, utilize excellent mag+ support round the clock. 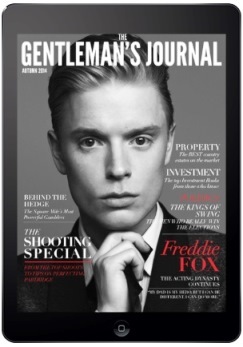 Distribute the designed consumer magazine to billions of mobile devices across the world and broaden readership.